Dozens of undergraduate women involved in sororities and female final clubs took to social media to defend their organizations and criticize a new Harvard policy that will penalize involvement in all unrecognized single-gender social groups. While talk of a Friday protest of the new policy—which, starting with the Class of 2021 will bar students in unrecognized single gender social groups from holding leadership positions in recognized organizations and athletic teams—yielded no concrete action, women instead turned to Facebook to express their discontent. Members of Harvard’s unrecognized sororities and female final clubs, which the College does not recognize, posted group pictures and personal testimonies, arguing for the importance of the all-female groups. Expressing outrage in lengthy posts, many said they were surprised that the new policy broadly penalizes all unrecognized single gender social groups, making no distinction between all-male and all-female organizations. 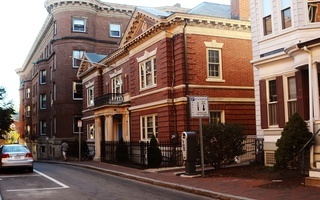 In separate Facebook posts on Friday, Sablière Society member Chelsea R. Lide ’16 praised her club, writing that “there's no sanction in the world that can diminish the love and support I've received from these amazing, inspiring women” and accusing Harvard of “setting a precedent" by which institutions can control “groups [students] should be allowed to associate with.” She also criticized administrators for, in her opinion, ignoring female perspectives, echoing a sentiment expressed by graduate Sablière leaders in an op-ed written before the announcement. 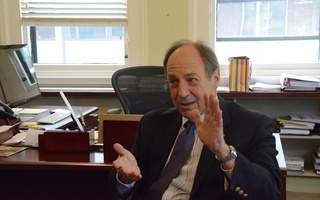 “While the administrators’ hearts are in the right place, this is not the proper manner with which to handle the situation,” Katz said in an interview. 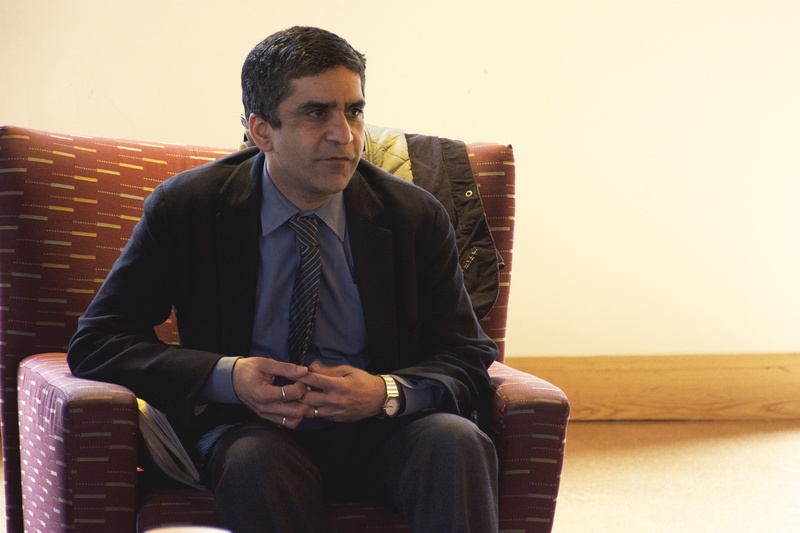 In a letter to undergraduates explaining the new policy, Dean of the College Rakesh Khurana wrote that "The College developed these recommendations with careful deliberation. Over the past two years, we have engaged with students, including those who are members of unrecognized single-gender social organizations and those who are not." A subcommittee of the task force for the prevention of sexual assault on campus, whose report in March lambasted final clubs, also sought out the perspectives of students when crafting preliminary recommendations for how Harvard should handle final clubs. Many sorority members, beholden to rules set by national parent organizations declined to comment for the story. One popular post among undergraduates was written by a male student who is not a member of a single-gender social club. Aaron A. Slipper ’18 took to Facebook Friday around 11 p.m. to share an article from the Foundation for Individual Rights in Education. Several hours later, at 5 a.m., Slipper posted a more than 3,000 word status—which he later uploaded to Dropbox—maligning the new policy and criticizing how Harvard came to its decision. 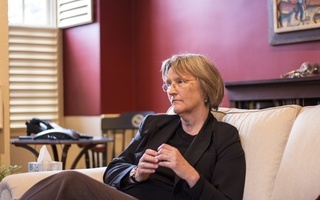 The new policies enacted by Harvard come at the conclusion of a year riddled with tension between the College and unrecognized, single-gender social organizations, primarily all-male final clubs. 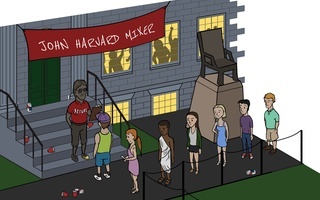 Two historically all-male clubs admitted women into their membership last fall, and Harvard administrators have repeatedly requested the other six all-male clubs do the same. These fears of hypothetical future abuses of administrative authority promote a status quo of exclusion and privilege that reflects Harvard’s past, not its future.